Series edited by: De Goeje Fund, Leiden / The Netherlands. The volumes of this series have been published by various international publishers. 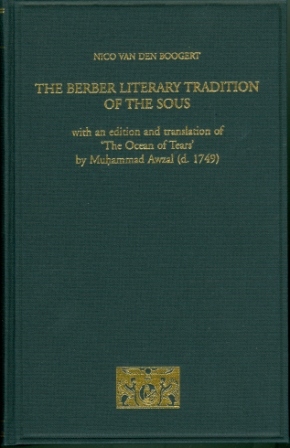 The volumes listed here have a close relationship to several publications of our series Berber Studies.